The longtime Rajya Sabha MP from Bihar served as a key member in the Janata Dal party. 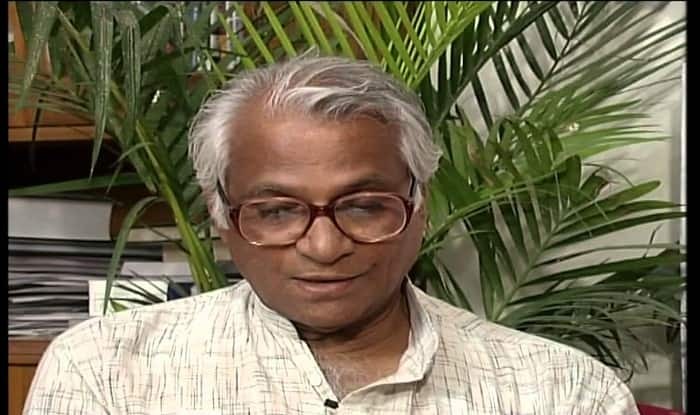 New Delhi: The poster boy of anti-emergency protest, George Fernandes, passed away on Tuesday. He was 88. Fernandes was the defence minister during the Vajpayee-led government between 1998 and 2004. Later, he withdrew from public life after he was crippled by illness. Fernandes, who was suffering from Alzheimer’s disease before his demise, also contracted swine flu recently, stated a report. The Rajya Sabha MP from Bihar was known for the various portfolios he held including Communications, Industry, Railways and Defence. He served as a Rajya Sabha MP from August 2009 to July 2010. Fernandes, a key member in the Janata Dal Party, also founded the Samata Party in 1994. The Samata Party later merged with the Janata Dal (United) Party. Fernandes, who belonged to Mangaluru, was popularly known as an anti-Emergency crusader and civil rights activists. He was appointed as the Union Minister in the Janata Party government headed by Morarji Desai. The party had risen to power from 1977 to 1980. Under the leadership of then Prime Minister VP Singh, Fernandes held the portfolio of Union Railways Minister between 1989 and 1990. As a Union Minister, Fernandes ordered American multinationals such as IBM and Coca-Cola to vacate the nation for investment-related violations. During the Emergency era of 1975, Fernandes challenged Prime Minister Indira Gandhi and went underground. In 1976, he was tried and booked in the Baroda dynamite case. While in jail, Fernandes contested the 1977 election. He also won the Muzaffarpur constituency in Bihar by a huge margin. Fernandes was then appointed as the Union Minister for industries when the Janata Party came to power in 1977. After the Coffin Gate broke out, he stepped down from his position as Defence Minister in 2004. Fernandes was then absolved by two commissions of inquiry.